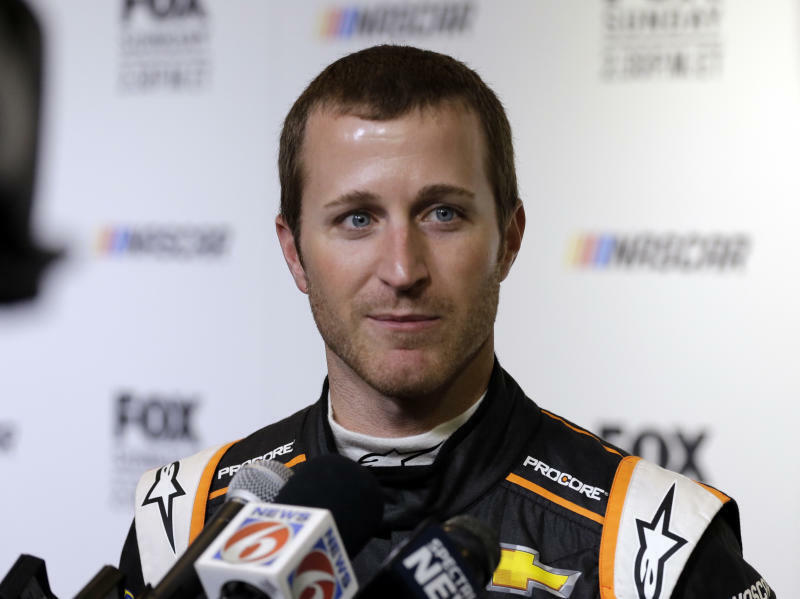 "I'm not sure what the future holds for me," Kahne said. "The highs don't outweigh the lows and the grueling schedule takes a toll on your quality of life. I need to spend more time doing the things I enjoy and love and that's spending time with (son) Tanner and my sprint car teams." 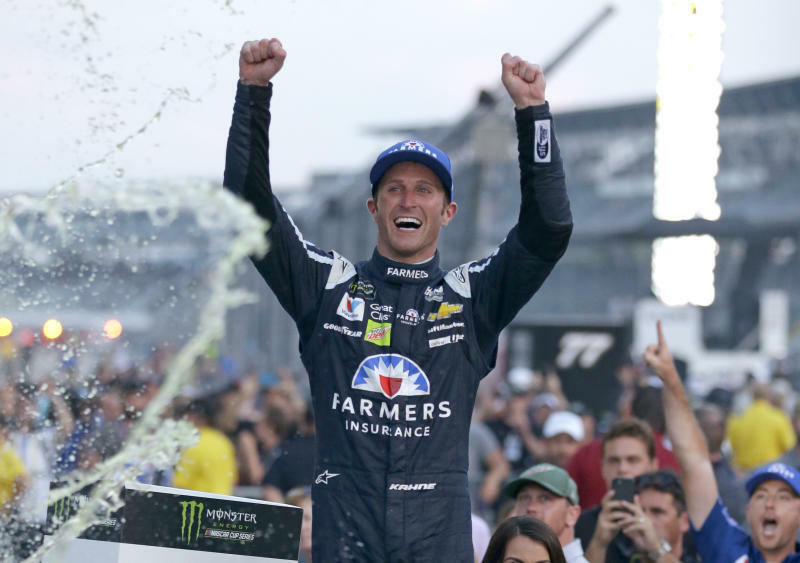 Kahne's announcement came one day after 43-year-old Elliott Sadler said he will walk away from NASCAR after 21 seasons.